Hello there rock friends! I bet you’re looking for the next painted rock challenge, aren’t you? You are in the right place. 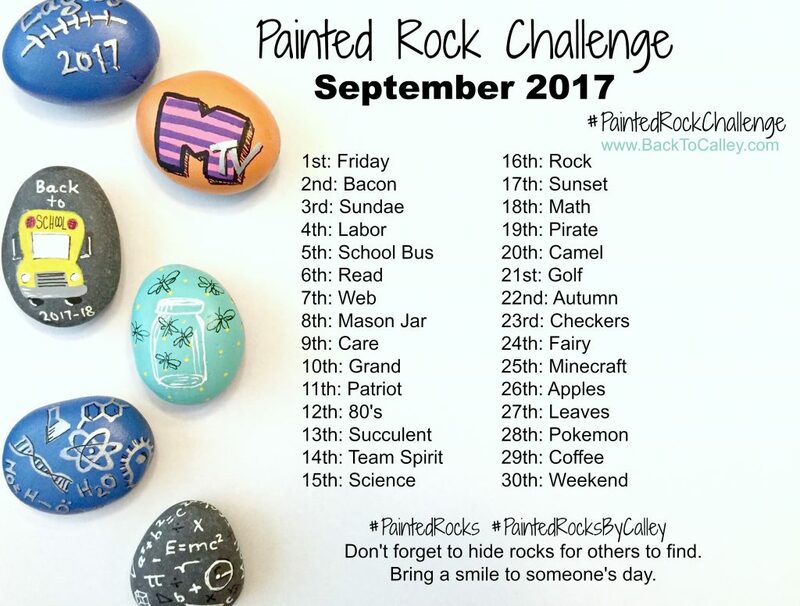 This is the home of the monthly Painted Rock Challenge. I began this adventure earlier this year as a way to challenge my creative limits. I had no idea it was going to be shared all around the world, so thank you so much for being part of this journey. I personally didn’t get to paint much in August, because life happens and hobbies get pushed aside. We’re finally getting back into our Back to School routines, so I’m hopeful I’ll have more time this coming month. September has a few special dates and holidays that sparked some of the ideas in the challenge. 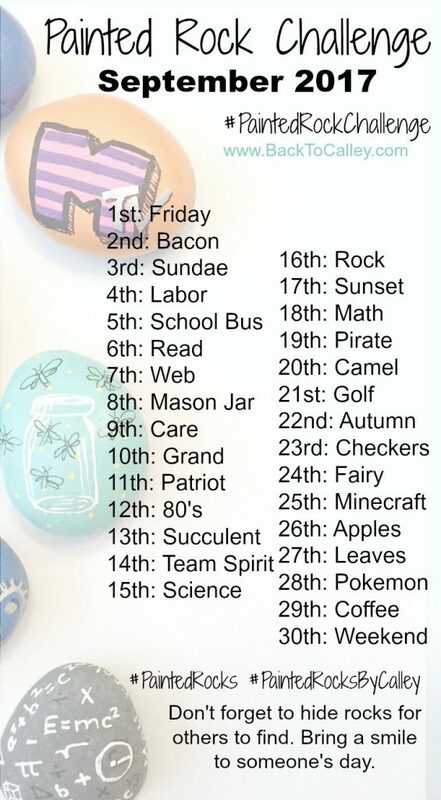 Sept 2: International Bacon Day, Sept 9: Teddy Bear Day (AKA “Care” Bear), Sept 10: Grandparents Day, Sept 16: Collect Rocks Day (because…we all like to hide & collect painted rocks), Sept 19: Talk Like a Pirate Day, Sept 22: Fall Equinox or the First Day of Fall, Sept 26: Johnny Appleseed Day. (Amazon referral links) I’m still playing with gel pens and some ultra fine point Pigma Micron Pens. Both worked great over acrylic paint. You do need to spray them with sealer instead of brushing on the sealer to prevent them from running or bleeding. What new material did you use this month? What would you like to try? Colored pencils? Watercolors? Looking forward to monthly challenges!!! 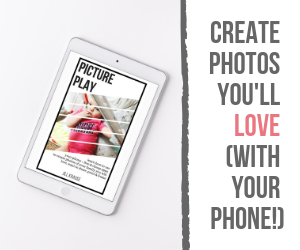 Do you have the October challenge ready? I like to get a head start on them and have been checking back this last week waiting for the new one to come out. Thanks for doing this, it’s a lot of fun to be part of!